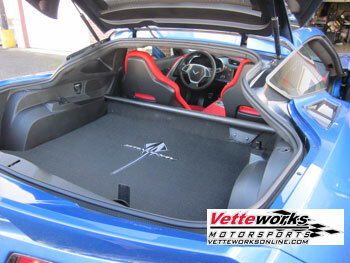 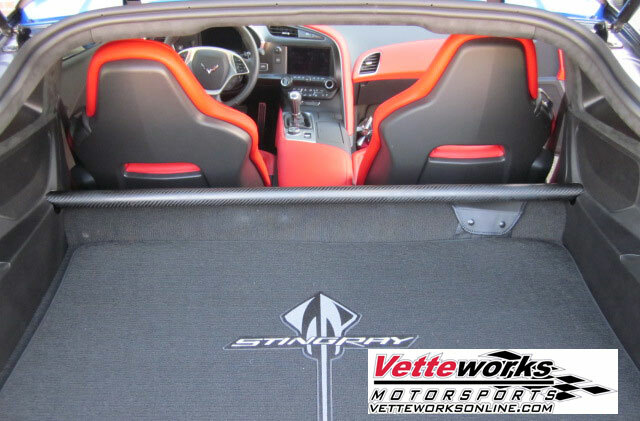 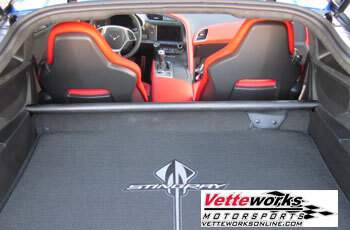 C7 Sharkbar Carbon is a bolt-in harness bar for (2014 to Current) All models. 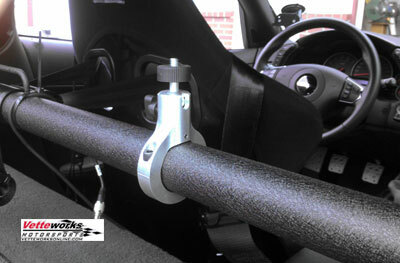 The harness bar keeps both occupants securely in place while auto crossing, drag or road racing. 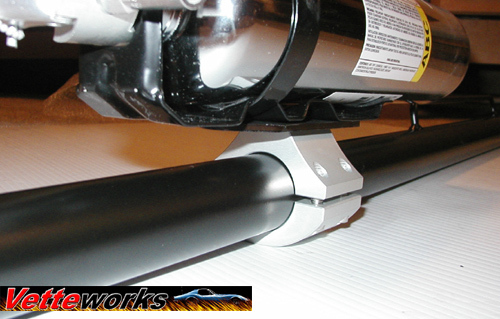 The bar aligns the belts to the proper angles and helps stiffen the frame. 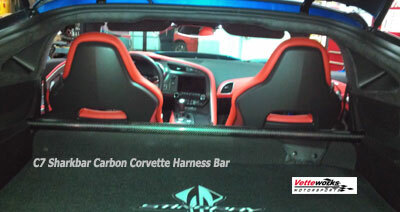 The Sharkbar Carbon does not effect the operation of the OEM seat belts and does not block rear view mirror visibility. 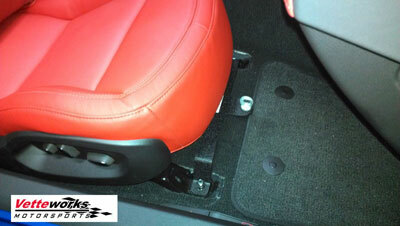 The factory quarter panels have to be modified to install the Sharkbar. We offer per-modified quarter panels so the original panels will not need to be modified or customers can modify their own panels using a provided template. 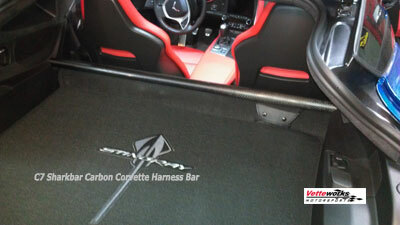 The Bar requires a 3 inch aftermarket individual style belt . 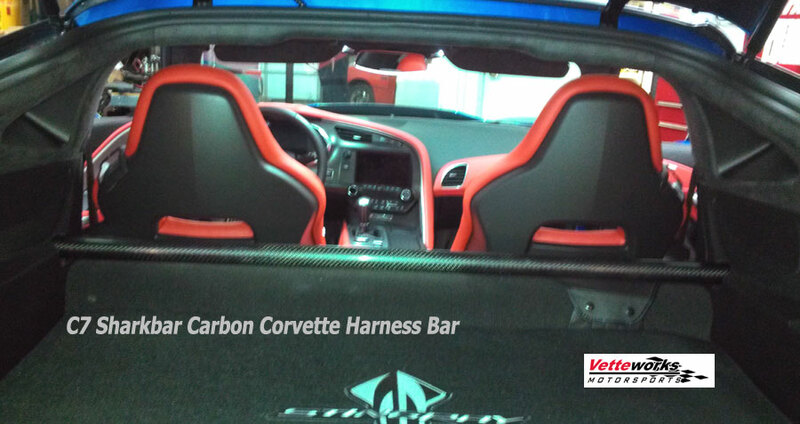 The Sharkbar Carbon is a DOM wrapped in Carbon fiber. 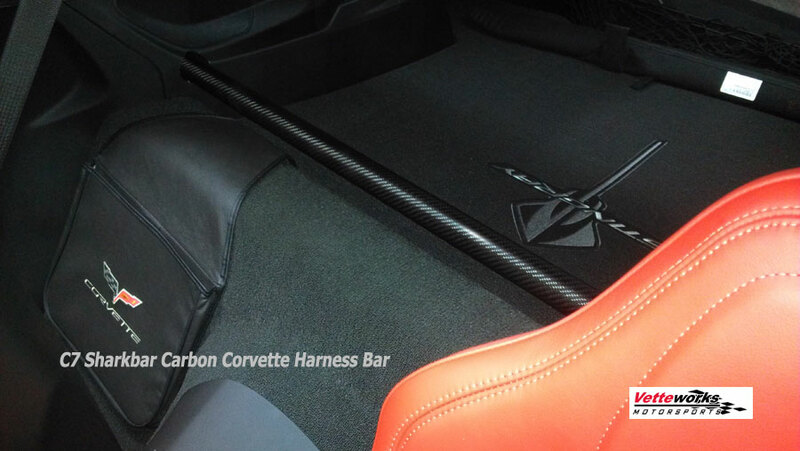 Pictured is a flat finished carbon fiber Sharkbar.